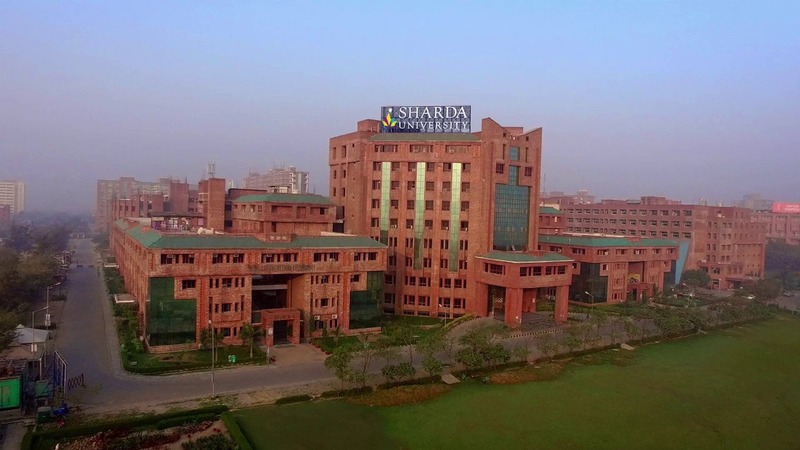 In a case of racial discrimination under which a foreign student was allegedly molested by the guards of Sharda University. Regarding this incident district administration has asked for the reports by college management but till yesterday management hasn’t responded to the queries. Now the administration has sent a reminder to answer the university’s management. Administration has also asked for details of the response in two days and the action taken by the University in the matter. It is to be known that on 26 March, Yemen’s student Ahmad Tamim, who was studying in the university, beaten up the bouncers and security guards of the university. While behaving inhuman, the guard caught the student and lifted him on all fours to through him out of the campus. It was alleged by the University Authorities that the student was intoxicated and was trying entering the university by jumping over the Gate. It was only when the video of the beating of the student went viral, Sharda University acted and all guards involved were suspended. The matter reached the governance, administration and human rights commission. While taking action, the university removed nine guards and bouncers. The District Magistrate had constituted a committee under the leadership of ADM Administration Kumar Vineet and SP Rural, Greater Noida. The committee had asked for the information from the university about how many incidents have happened with foreign students in the past, how many complaints were received by the management, what action the management took on the complaints. Even after ten days passed, the university did not respond.